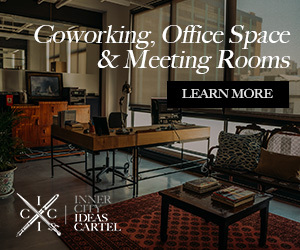 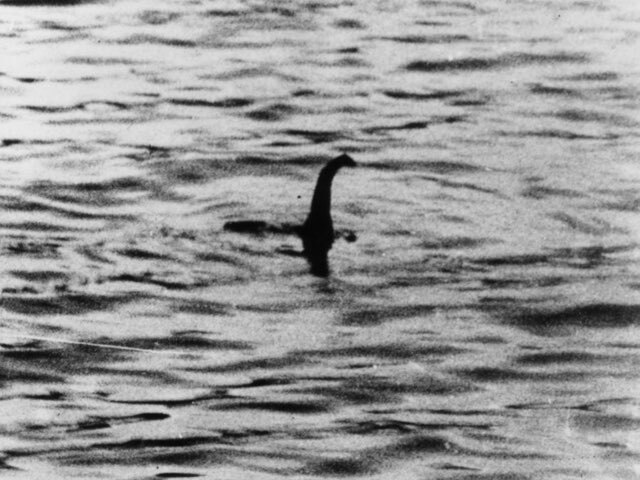 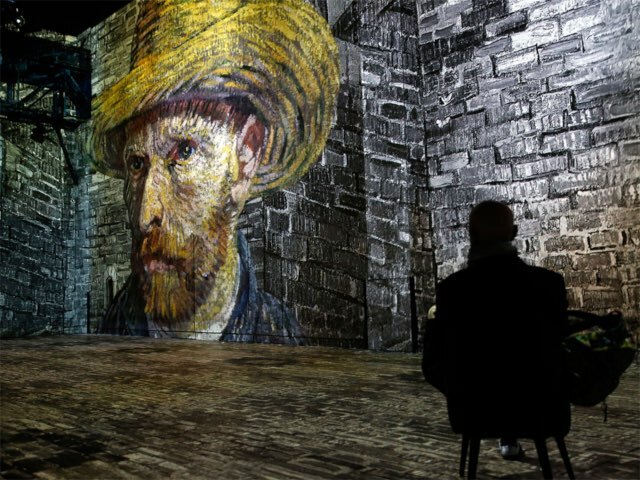 You Can See The Great Wall Of China From Space And Other Incorrect "Facts"
Even if you know nothing about art you’ve heard of Vincent Van Gogh. 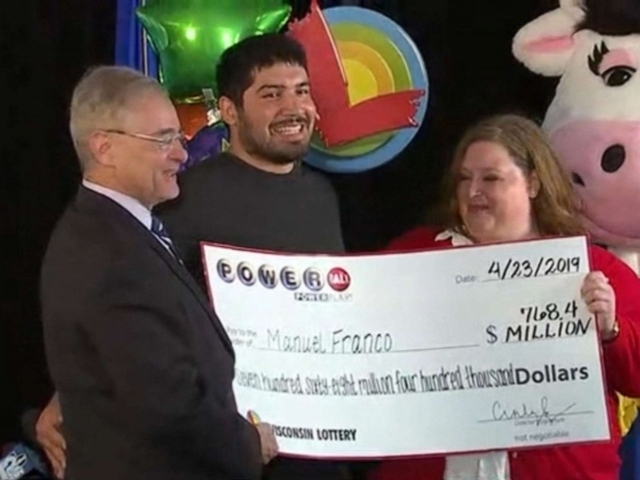 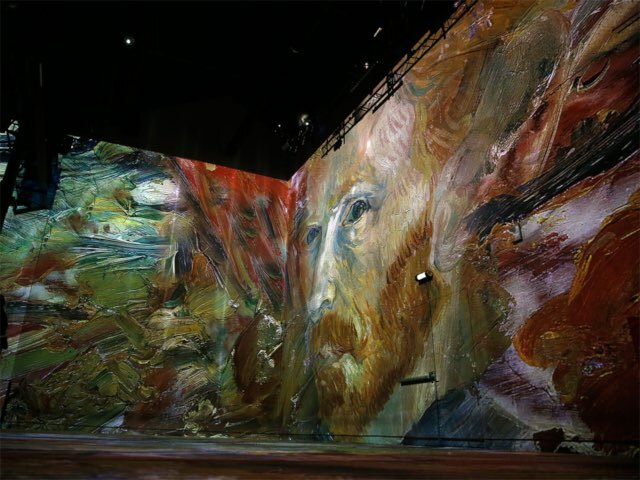 He’s one of the world’s most famous and tragic painters. 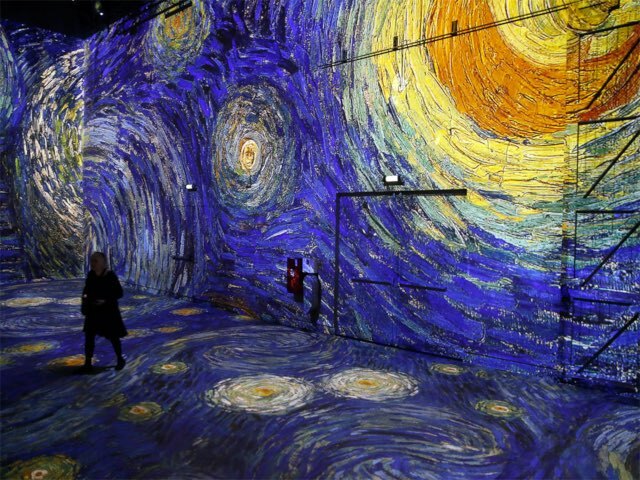 His impressionistic style and imaginative use of colour make his works endlessly fascinating. 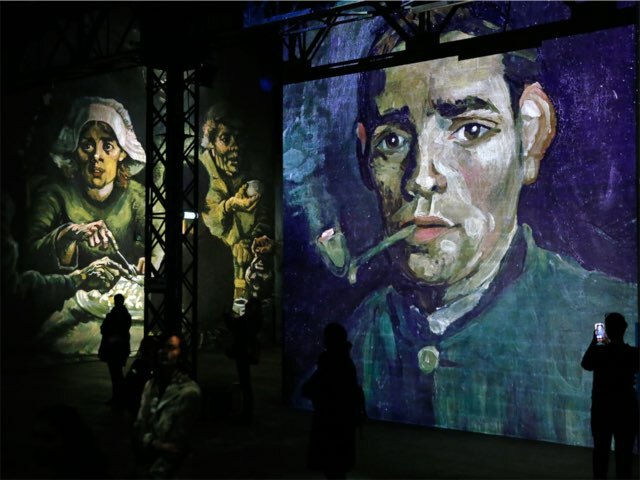 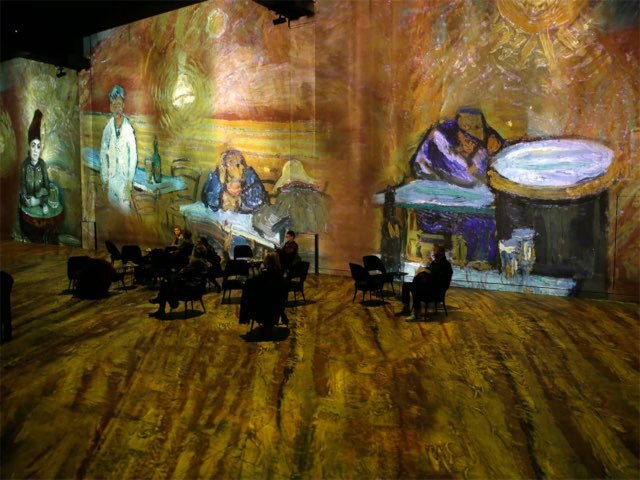 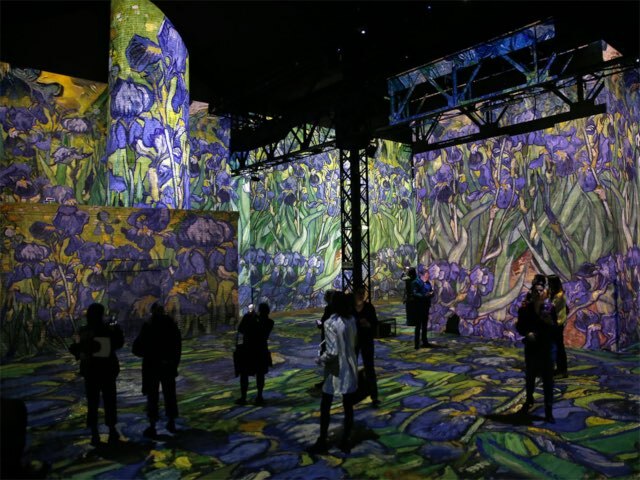 Now, an art exhibit at Paris’ Atelier des Lumières highlights the Dutch post-Impressionist painter’s work by inviting you to immerse yourself in it. 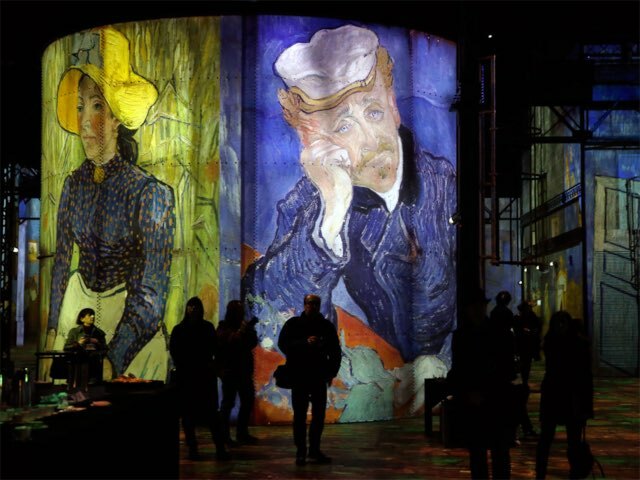 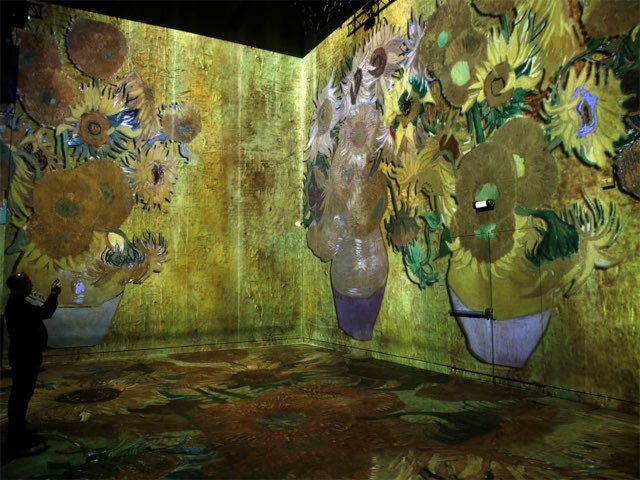 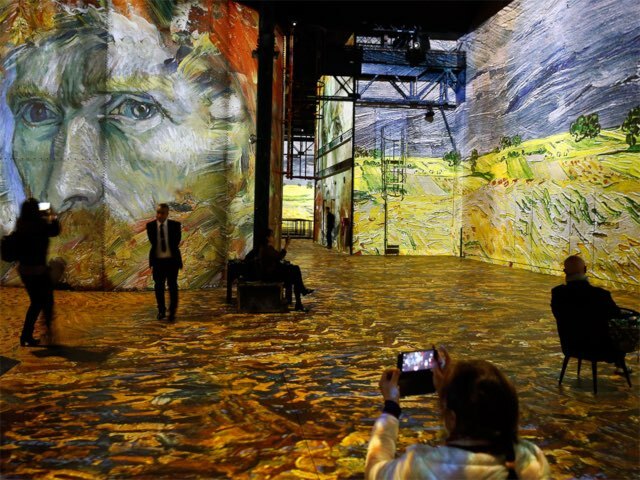 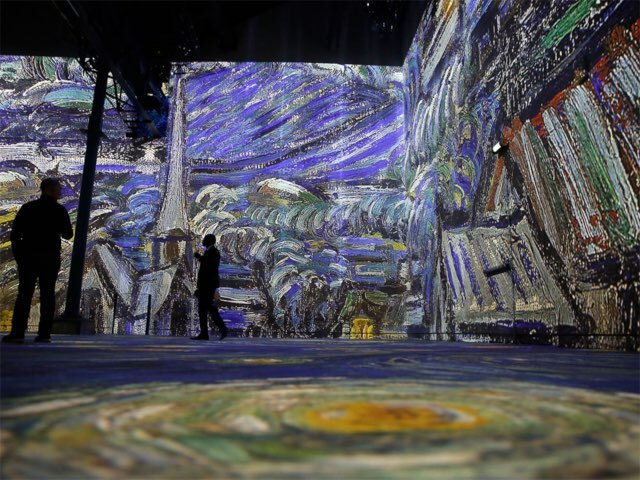 Instead of simply displaying Van Gogh’s paintings in frames, the exhibit, titled “Van Gogh, la nuit étoilée” (which translates to “Van Gogh, the starry night” in English), gives visitors an immersive viewing experience by having them walk through giant, detailed digital renderings of his greatest works. 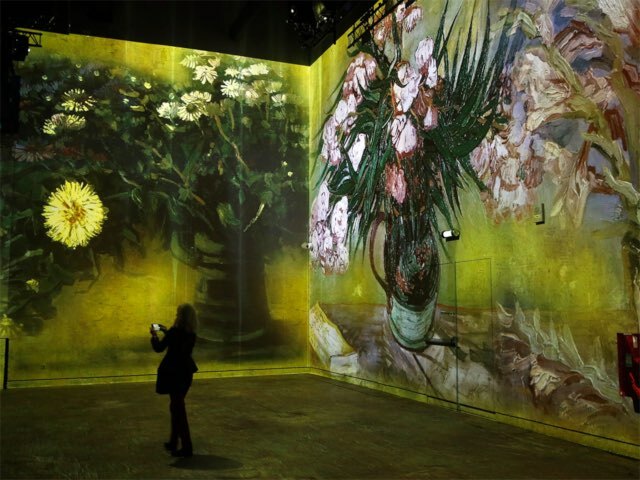 If you happen to be in France at some point in the next few months, the exhibition is running until December 31, 2019.